We recognise the need for safe drinking water and we strongly believe that it should be free for all. Seeing people spend hundreds of dollars on bottled water breaks our hearts because we know it is an unnecessary expense. The aquafil brand was born out of the belief that free pure and safe drinking water should be easily accessible and available for everyone. Our filtered water coolers make this possible. 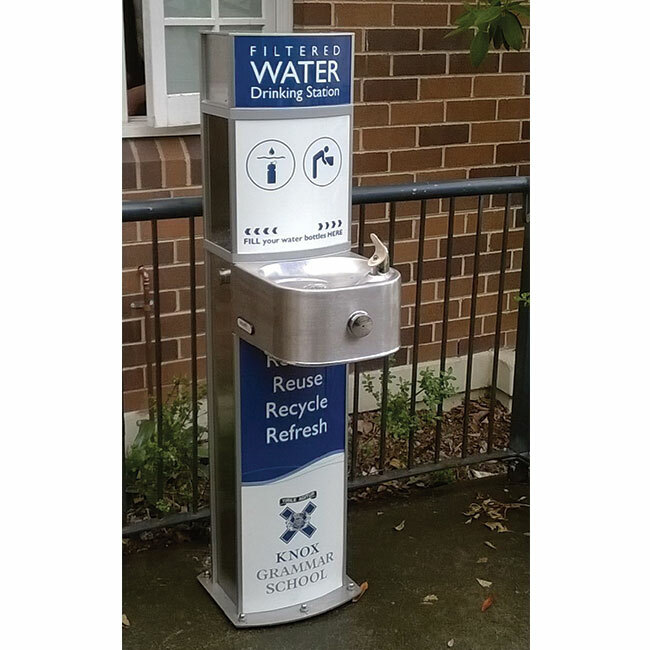 With a range of coolers that use modern filter technology, we are able to deliver fresh, cool drinking water to homes, offices, schools, universities and recreational areas in Australia. There is no need to buy bottled water to satisfy your thirst when you can have pure fresh drinking water dispensed for free from an aquafil filtered water cooler! All you have to do is connect to a tap and the cooler takes care of the rest. Our water cooler with filter is easy to install and use; you won’t need tools to set it up. We call it “plug and cool”. Having a water filter cooler is a way to save money whilst ensuring safe drinking water for your family, employees and guests. aquafil has the right unit for your application. Choose from our range of water coolers and place your order today. Contact us so we can further discuss the benefits of having filtered water at home or in the office. We look forward to hearing from you soon.